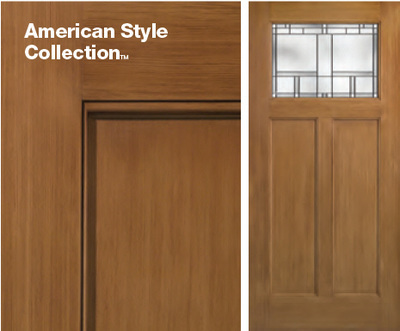 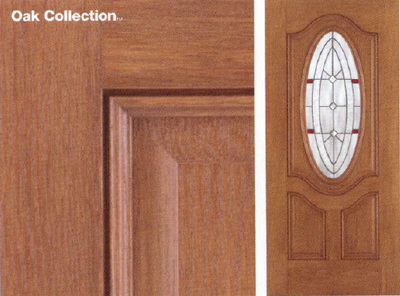 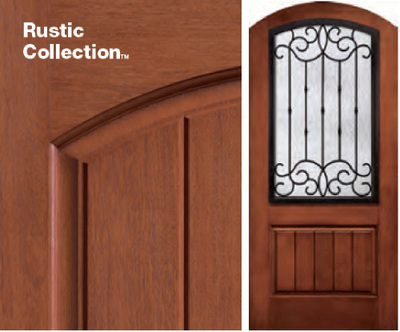 Choose from two wood-grained collections for the perfect fiberglass door to fit a variety of home styles at an excellent value. 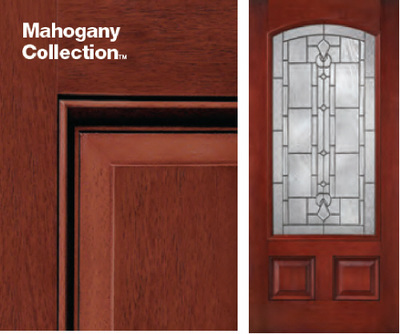 Fiber-Classic Mahogany complements rich wood tones in home interiors, extending the look to the outside with beauty and elegance. 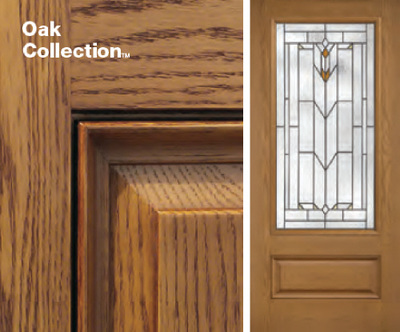 Fiber-Classic Oak is the door that started the fiberglass revolution, featuring the distinctive look of natural Oak graining. 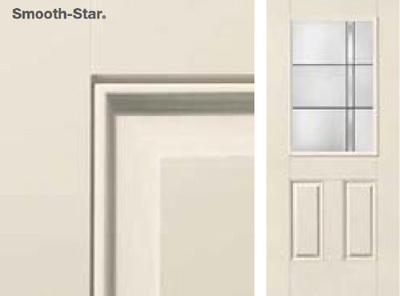 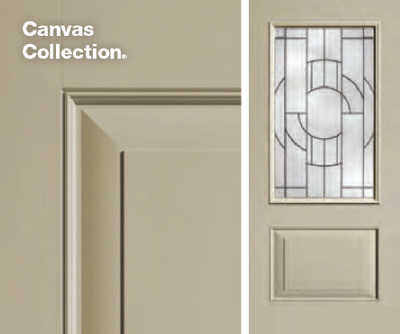 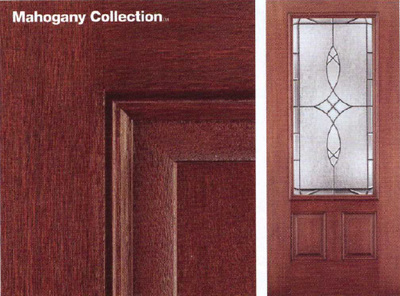 Griffin Doors and More - Therma-Tru Classic-Carft, Fiber-Classic, and Smooth-Star collections.